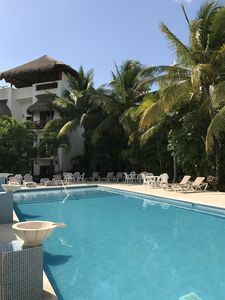 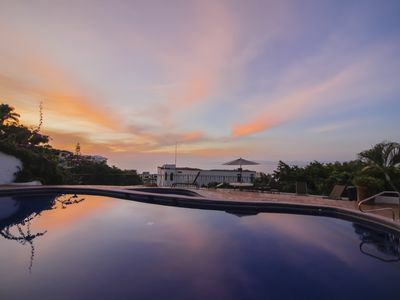 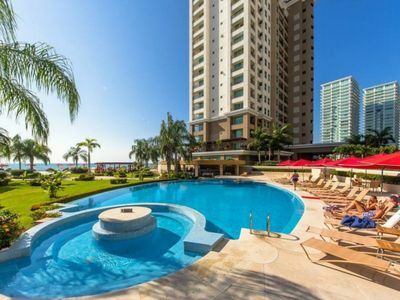 Relax and get away from it all in this beautiful fully furnished oceanfront condo near the lovely lush green sandy beaches in the upscale area of Marina Vallarta. 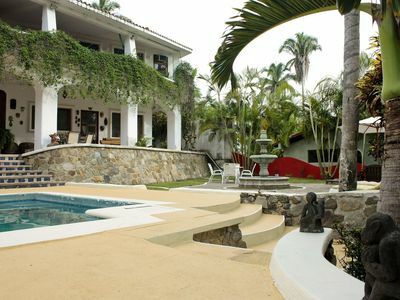 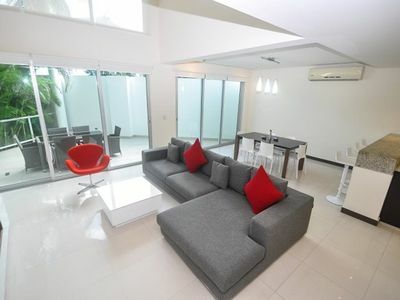 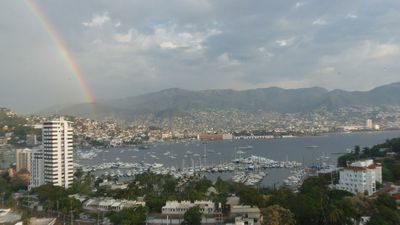 Ideal location with direct access to the beach and within 10 minutes of downtown Puerto Vallarta. 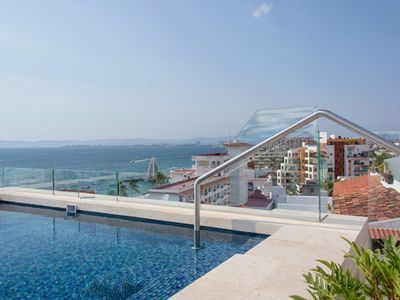 From your balcony you will have ocean and beachfront views. 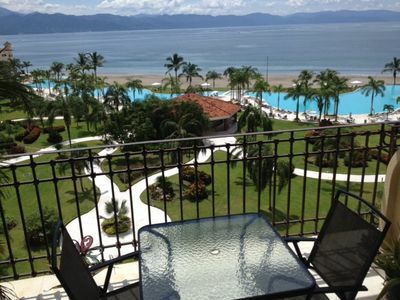 The backside gives you the gorgeous view of the marina golf course and Sierra Madre Mountains. 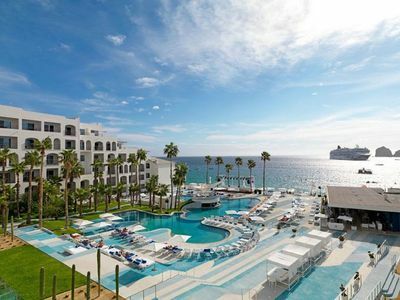 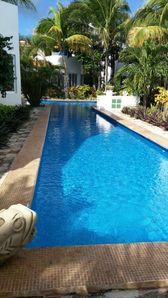 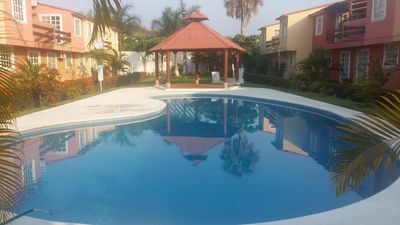 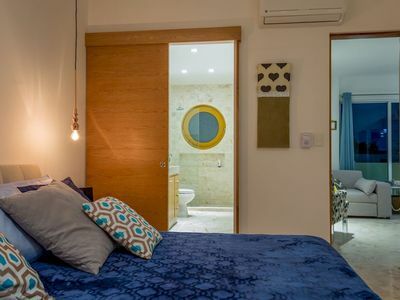 It is also located just 5 minutes walking distance to the lovely Marina Vallarta where you can eat at literally 30 different restaurants, go on a tour, shop, or just enjoy long safe walks around the clean tropical area of the Marina. 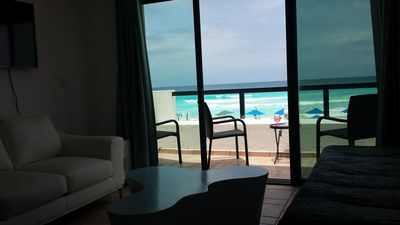 I lived in this condo for 4 years with my wife and child and felt it was the best location. 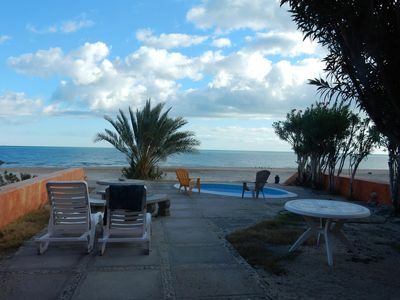 I´m sure you'll feel the same. 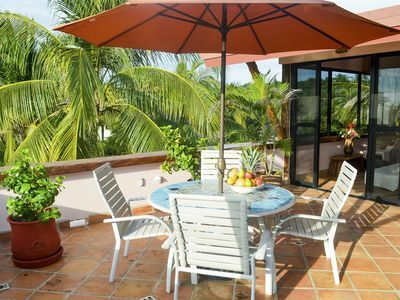 BEAUTIFUL HOME FULLY FURNISHED, READY TO RELAX AND 5 MINUTES FROM THE BEACH!! 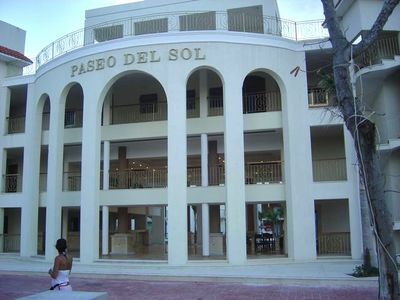 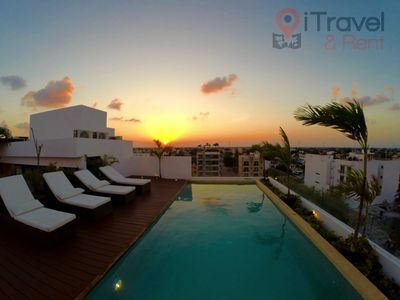 Brand New Playacar Condo with Private Rooftop Patio! 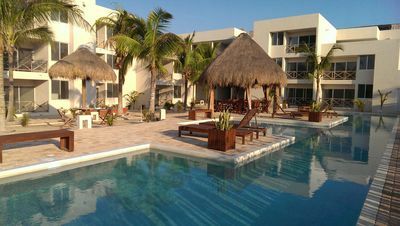 15%OFF Amazing New Development close to Los Muertos Beach in Romantic Zone! 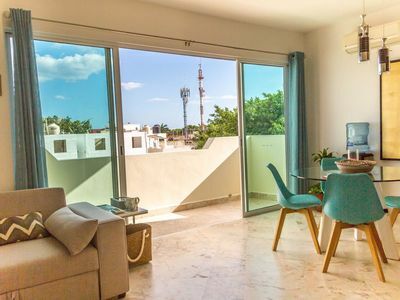 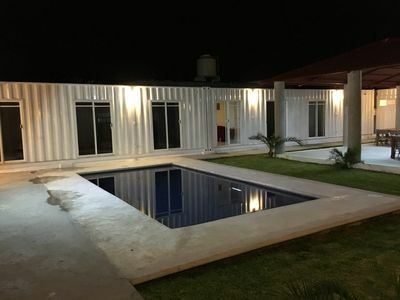 Unique, Inclusive and Artsy Rental Option In San Pancho! 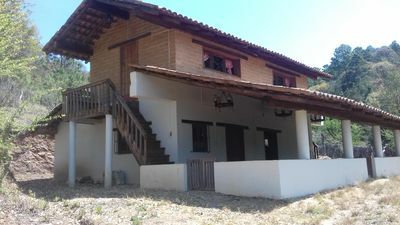 Clara's Cabana in the mountains of Jalisco, Mexico.